Come experience the best at Heron Walk Apartments! 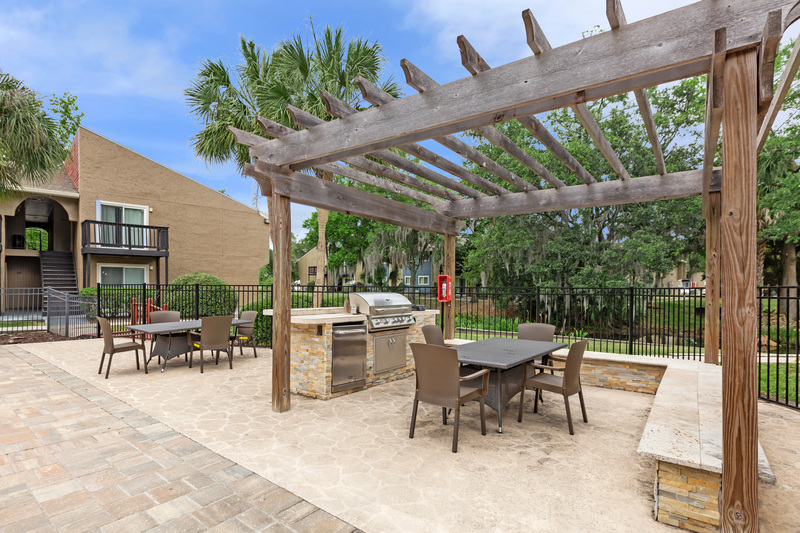 Enhanced by its lush landscaping and traditional styling, Heron Walk Apartments offers beautiful apartment homes nestled in Jacksonville, Florida. We are just minutes away from local shopping, major freeways, restaurants, and entertainment attractions. From family eateries to fine dining, from unique boutiques to leading department stores, there is something to appeal to every taste and interest. Heron Walk Apartments offers luxury apartment living in a community unlike any other with million dollar renovations. Our spacious one and two bedroom floor plans are built with your comfort and convenience in mind, offering amenities that are second to none. 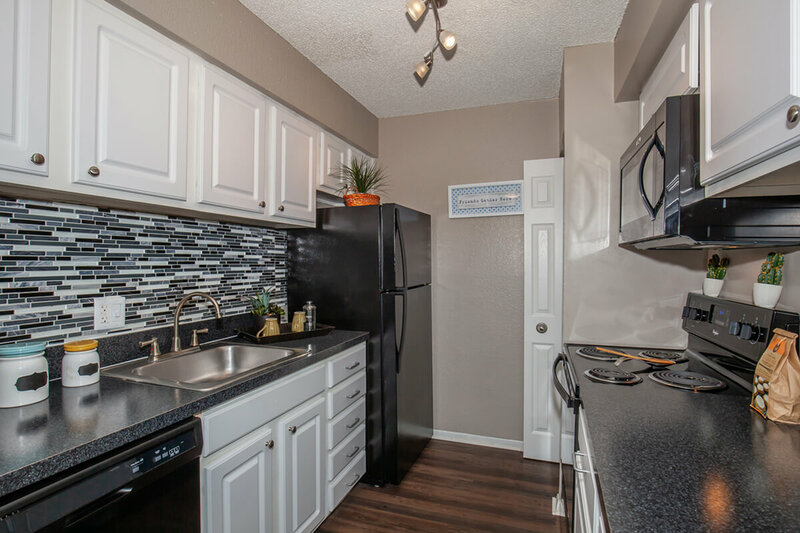 Each apartment home comes with air conditioning, washer and dryer connections, dishwasher, ceiling fans and much more! Your pets are also welcome at Heron Walk Apartments as they are family too! Experience the luxury lifestyle at Heron Walk Apartments. Take advantage of our spectacular recreational amenities including two swimming pools, a duck pond, a car care facility, and high-speed internet access. Visit our photo gallery and see why Heron Walk Apartments is the perfect place to call home.